Baamikonda Kilchiia is one of the most untouched and stunning trails that everyone living in and around Bangalore can enjoy over the weekend. This trek begins at the foothills of the Mullodi village which is surrounded by soothing waterfalls within a 15 km radius. 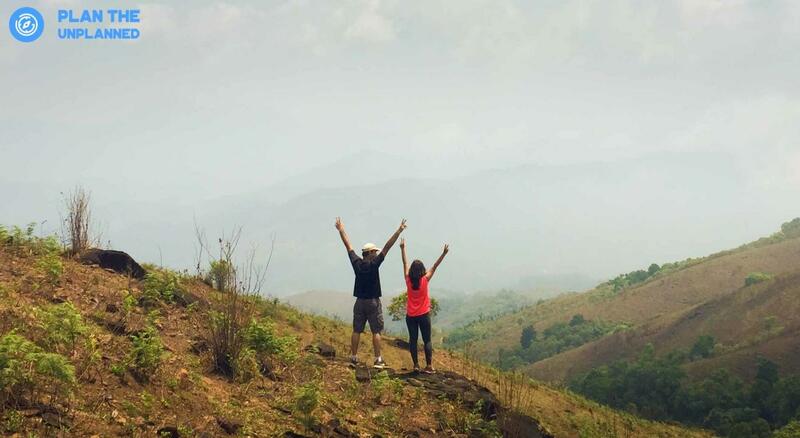 The most unique thing about this trek is that it takes place within the open face of the hills and also has a ridge walk towards the peak which will give you a view that you will not be able to forget for the rest of your life.